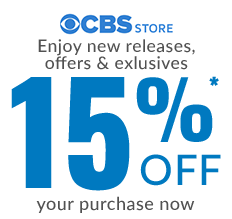 Get the Star Trek Discovery U.S.S. Emblem Pullover. 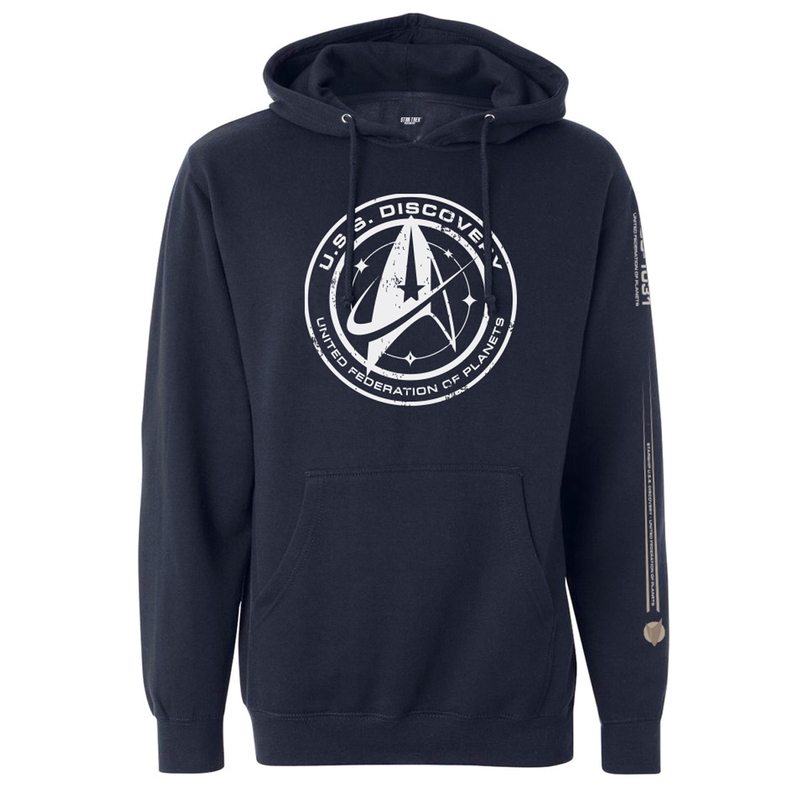 This hoodie is great for any Star Trek Discovery fan.